Masonry Excellence "Bragbook" - Masonry Association of Florida, Inc. Florida Builds with BLOCK, BRICK & Stone. The Masonry Excellence Awards Publication began in 2009 as part of a new initiative in the MAF to showcase the beautiful work that was submitted year after year by our talented MAF contractors and masonry manufacturers. 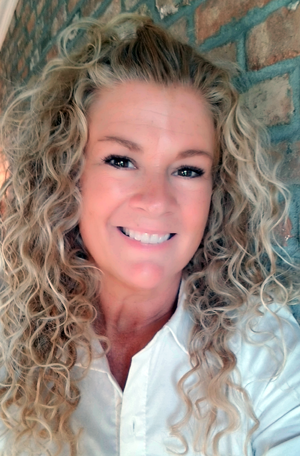 Deb Bartolucci has served as Creative Director and editor for the publication since its inception. 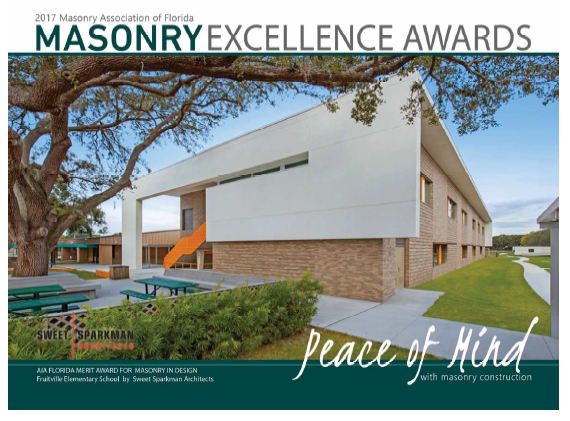 For questions related to the Masonry Excellence Awards Program, please contact Deb at deb@floridamasonry.com or 954-295-9926.